Caffen’s history began in 1955, in the heart of the ancient Parthenopean city. 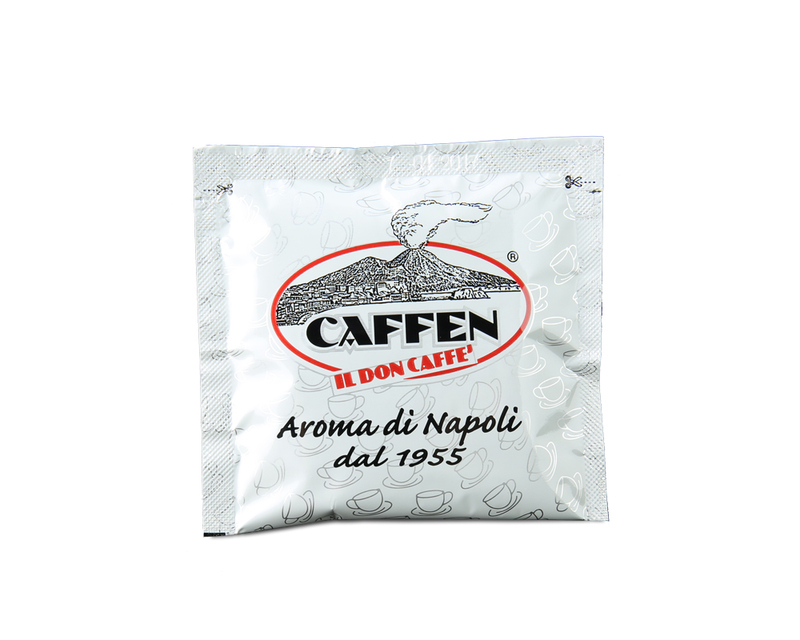 Today the ‘Caffen’ trademark (an acronym for ‘Neapolitan Coffee’) is recognised by many consumers. 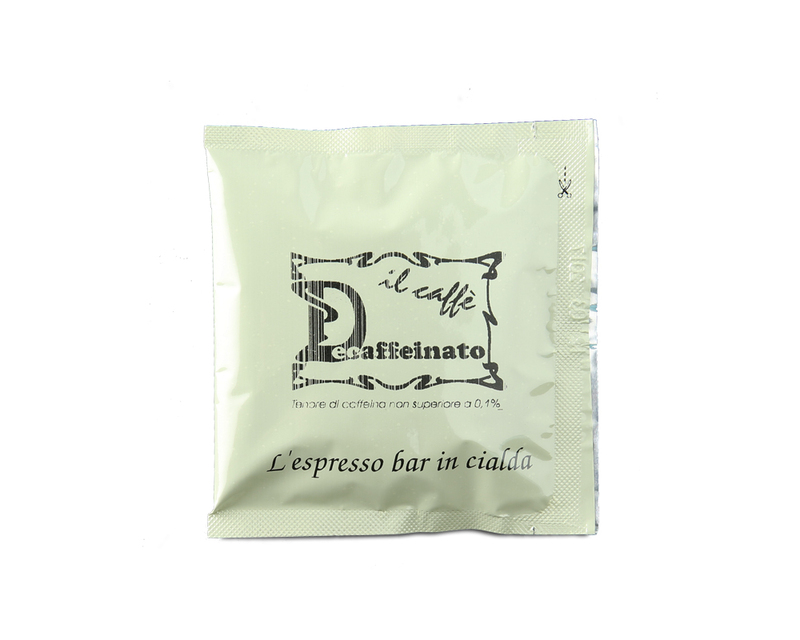 Founder Don Luigi travel around the world to select quality raw coffee and experiment with roasting and blends to find the ones that could provide consumers with high quality coffee with an unmistakable taste, typical of the Neapolitan (Naples) tradition.